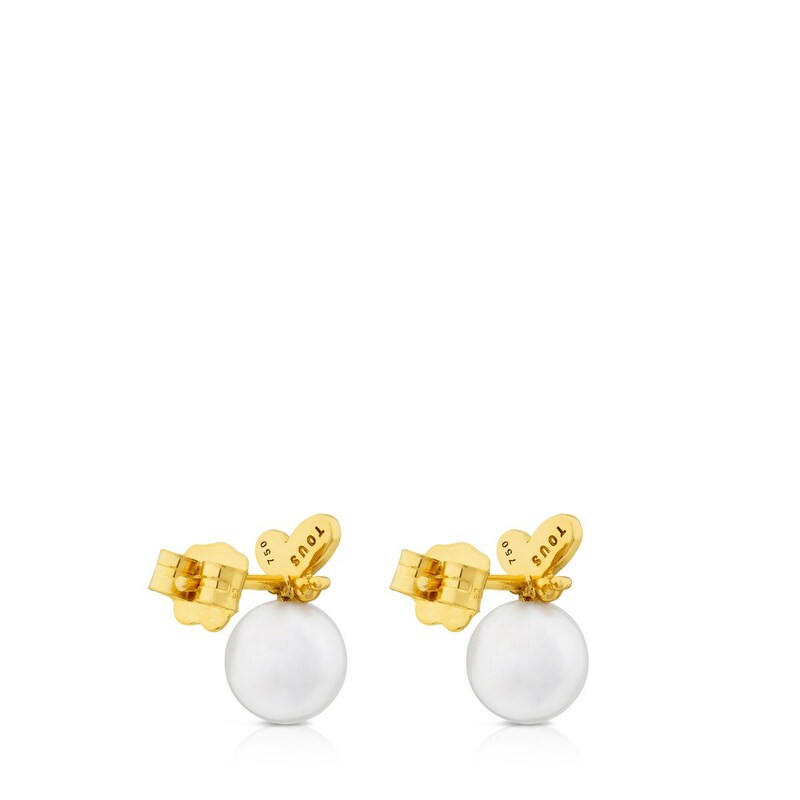 TOUS Bera Earrings in Gold with Pearl and Diamonds. These earrings have the power to turn the everyday into visual poetry. They'll leave you speechless. 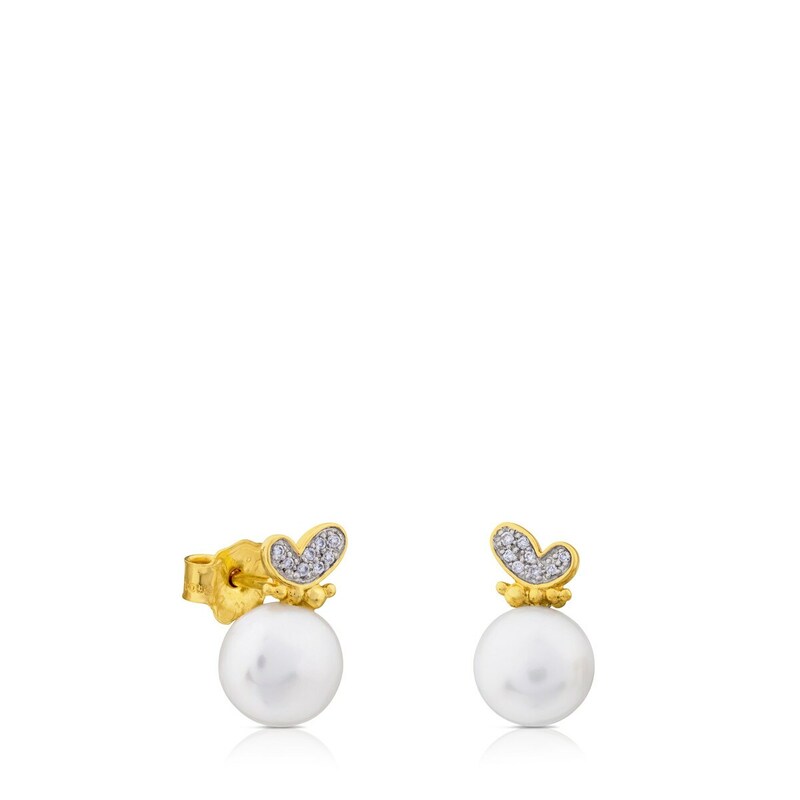 Their feminine essence will simply take your breath away. 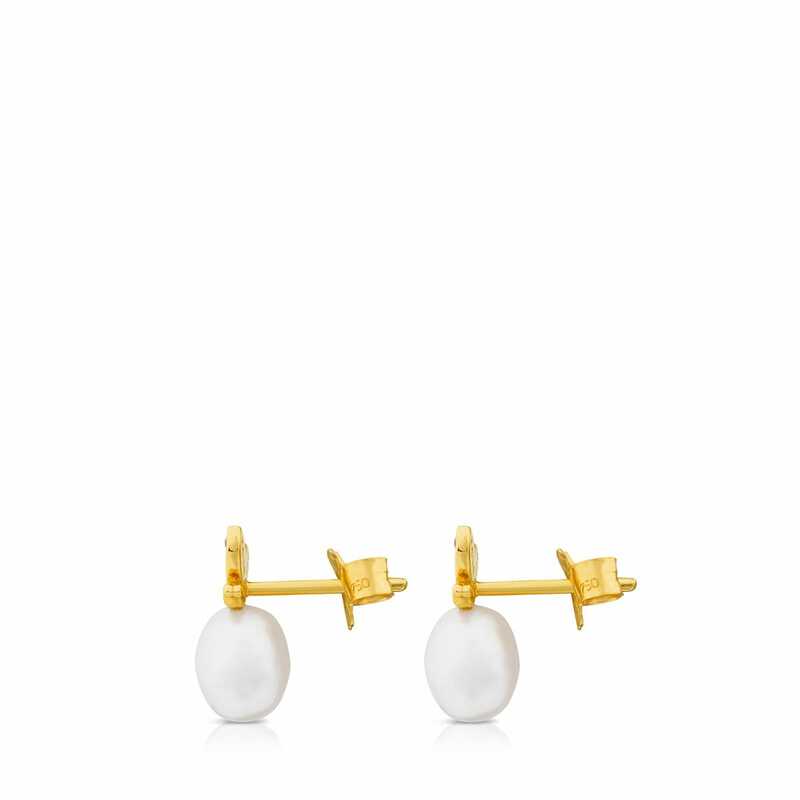 TOUS Bera earrings in 18kt yellow gold with 7.5 mm. pearl and diamonds. Pressure closure. Total weight: 0.05kt. Size: 5 mm.